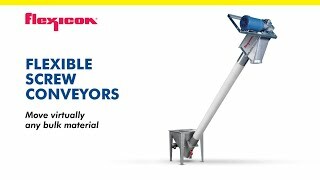 E-Scales Designed for Dry Food Processing, Pharma and CPG Applications, PT Limited’s Dependable Shearbeam Load Cells, Batch-Weighing Systems for Custom-Delivery of Powders, Flakes, and Granular Bulk Materials, and Solid Flow Meter for Wheat in New Creal Handling Plant. 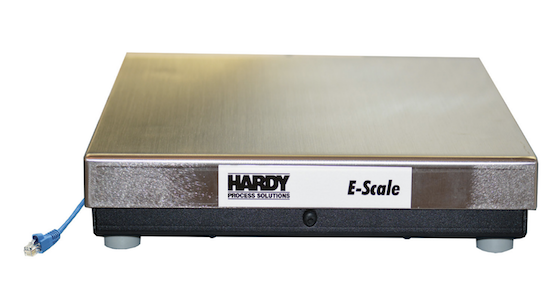 Hardy E-ScaleTM Bench scale series delivers direct connection to Rockwell Automation’s The Connected Enterprise" with an IIoT-ready (Industrial Internet of Things) scale base. 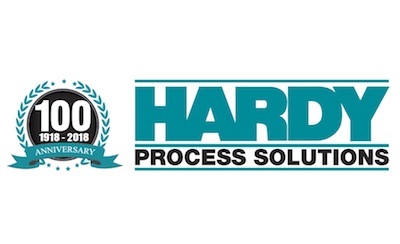 It includes an integrated Hardy weight processor for direct industrial network connection via EtherNet/IP®, Profibus-DP®, and Modbus® protocols. 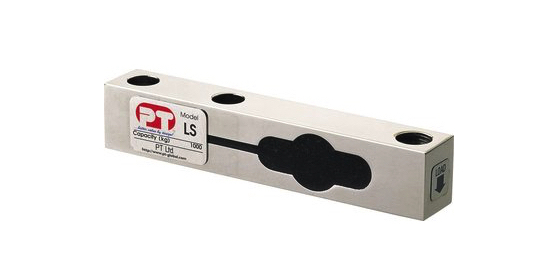 Shearbeam load cells are ideal for a wide range of applications such as platform scales, fixed suspended weigh systems, process weighing and low profile installations. Shearbeams are used in industries which goods are produced or transformed. 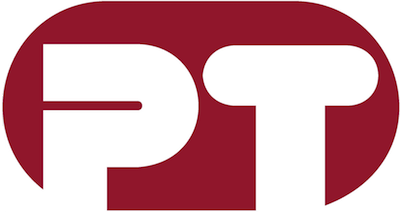 PT Limited’s range offers stainless steel, nickle plated tool steel and anodised aluminum with environmental ratings up to IP68. 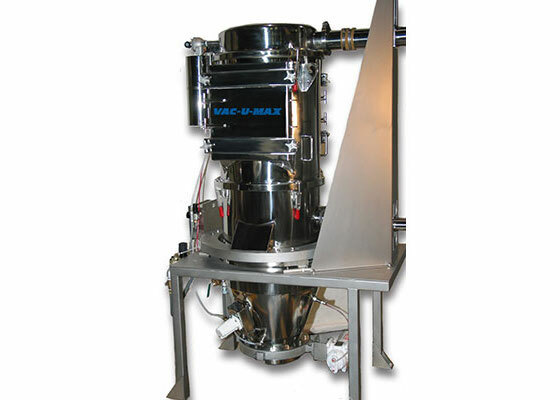 VAC-U-MAX batch-weigh vacuum convey systems are designed for the food, pharmaceutical and chemical industries to custom deliver powders, flakes, and other granular bulk materials to process vessels with a high level of accuracy based on preprogrammed formulations. 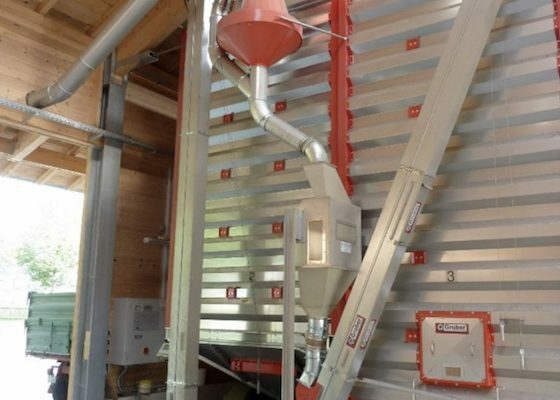 For a newly built cereal handling plant the customer is using a FlowSlide FS 50 meter from Hense Wägetechnik GmbH. 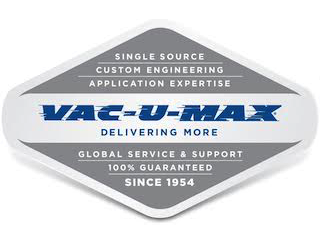 First tests were made in comparison with an approved truck scales. After the first calibration the weighing results had been matching precisely – no further adjustment had been required.